Cutting the cord doesn’t have to be an intimidating process. 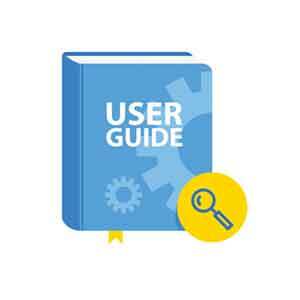 Our comprehensive guide has something for everyone whether you are a beginner or an experienced cord-cutter. 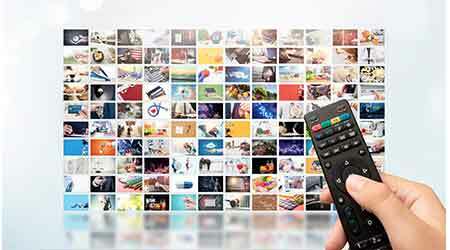 Browse our library of popular on-demand and live TV shows to find out which streaming services carry them. Are you looking to stream international TV in native languages? Browse our cord-cutting reviews on over 20 different international language TV packages. Read our reviews about how to watch all 30 NHL teams. Stream your favorite National Hockey Team team. Read our reviews about how to watch all 32 NFL teams. Stream your favorite National Football League team.